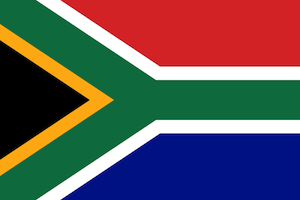 South-Africa gives a 90 day tourist visa to most Western countries (I’m Dutch, so this probably/hopefully will work for most EU countries). There are possibilities to extending another 90 days. With this tourist visa extension guide you can stay up to 180 days in total. UPDATE: While having done this visa extension myself I only got an extension for 90 days from the visa extension date, not from the expiry date. VFS tells that I should have done a visa extension 7 days before expiry instead of 60 days before expiry. This is very confusing. So, ask a VFS of visa service company very clear about this. Else you would get (just like me) a shorter extension than 90 days. Read more about is on this blog. While being in this situation myself, I’ve written this article to prevent wasting hours of time for you. Use this article on your own risk. Apply for an extension as soon as possible as you enter the country, since it may take up to eight weeks. In order for one to apply for an extension of your existing visa, an extension application needs to be made 60 days prior to the expiry of your current visa and must be submitted in person at one of the VFS Global centres in South Africa. How to extend your 90 days visa with another 90 days? USE INTERNET EXPLORER: or the browsers VFS advice. Safari (or maybe even Chrome) won’t work! Don’t forget your password! The password forget tool of VFS does NOT work! 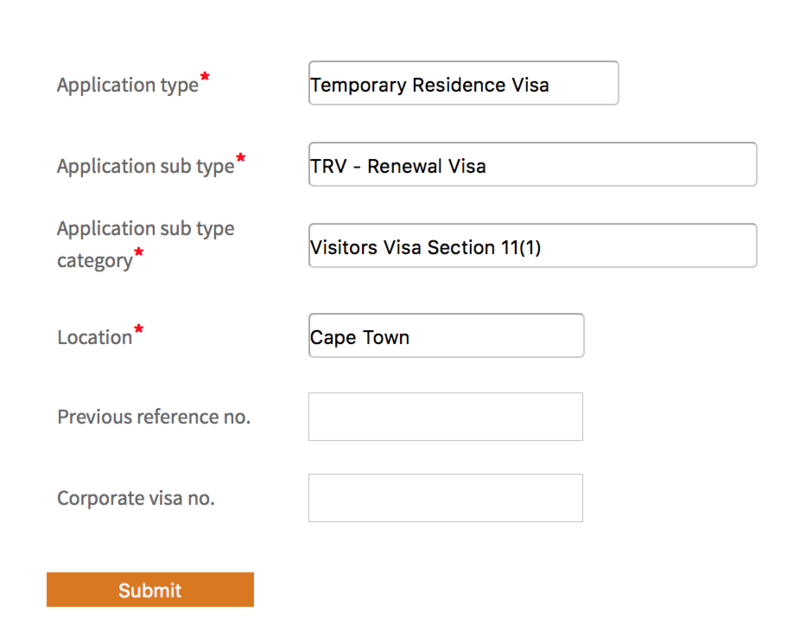 VFS gave me a form with what to fill in and what you need and where you need to fill in this form https://www.vfsvisaonline.com/DHAFOSOnlineVAF/gatewaypage.aspx. That may differ for your situation. Then you can create an account, fill out the requested forms, pay by credit card and create an appointment (this only works with Internet Explorer). From then it can take some time for your visa to be renewed. Make an appointment, this only works in Internet Explorer. The VFS office will help you further to get your tourist visa extended. In this appointment letter you will find the documents you need to bring along (like a flight reservation until your new desired stay date, copy of passport & visa, motivation letter, etc.). In the appointment you’ll need to bring all the documents as requested in your appointment letter and checklist which will be emailed to you after you scheduled an appointment. The VFS member takes all your documents and gives a trace-number you can use to track your application. It could take a while to hear about an update. Check if your trace number is in the system and if so, just wait a while. Following this article is at your own risk. Not sure what to do? Go to a VFS office or call them. Good luck with your visa extension! NB. This is just a guideline. Use at your own risk. we went through the same scenario, will try all your suggestions .